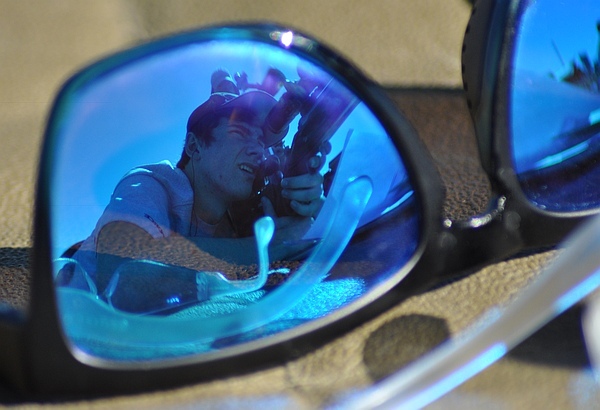 Checking conditions at break of day. 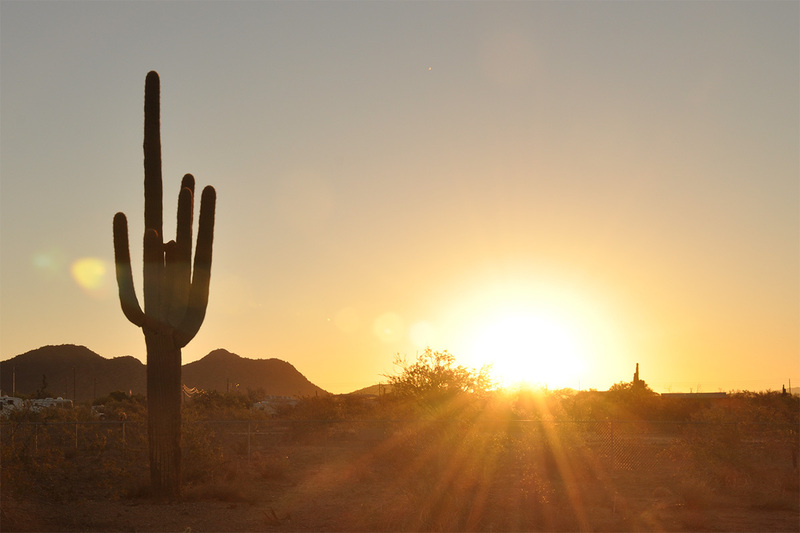 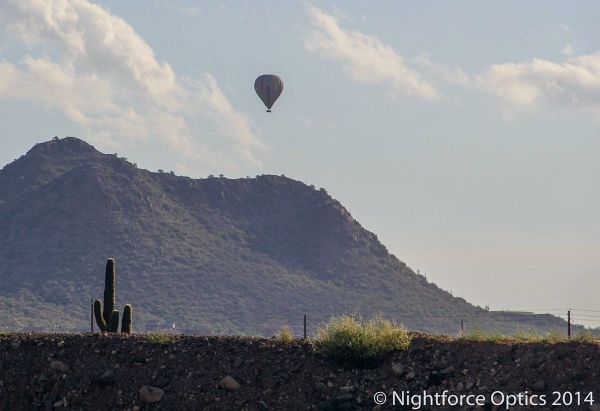 This week Phoenix will offer cool nights and warm days, with daytime temps in the mid- to high 80s (F). 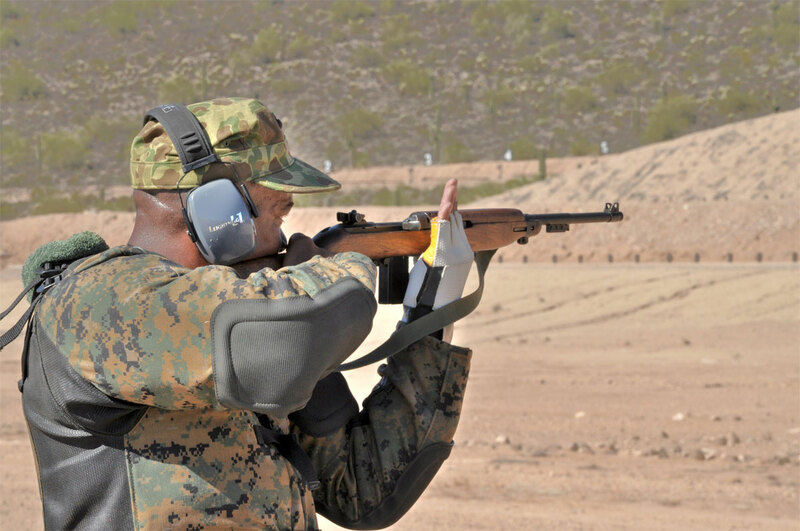 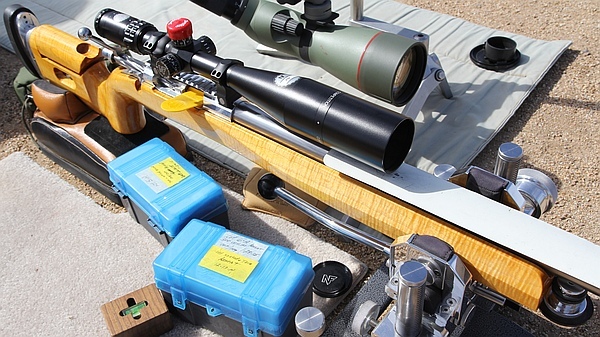 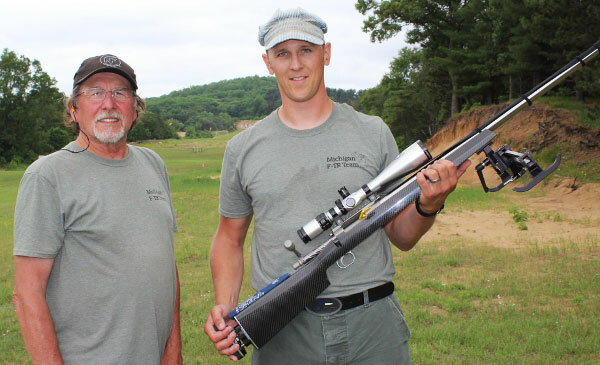 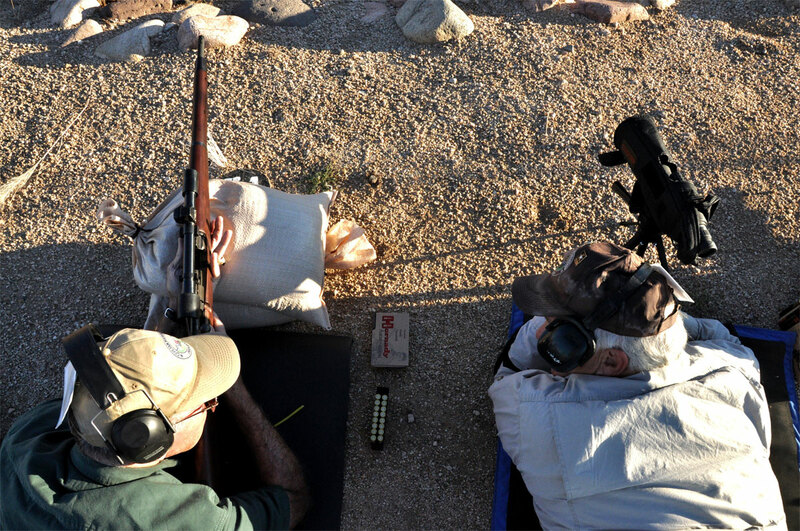 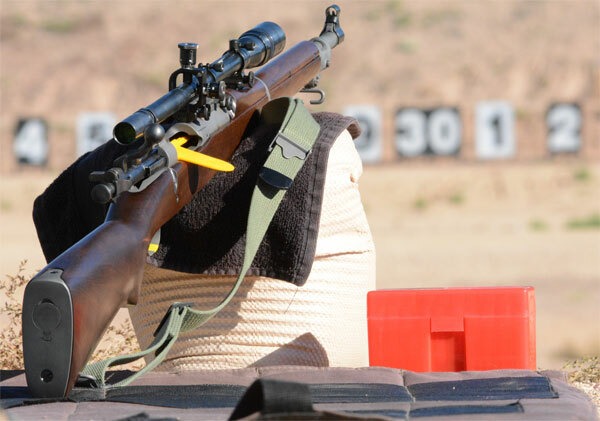 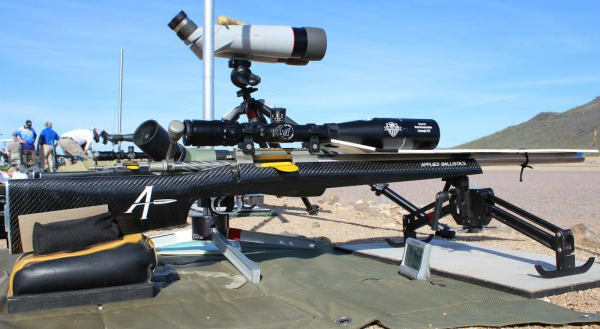 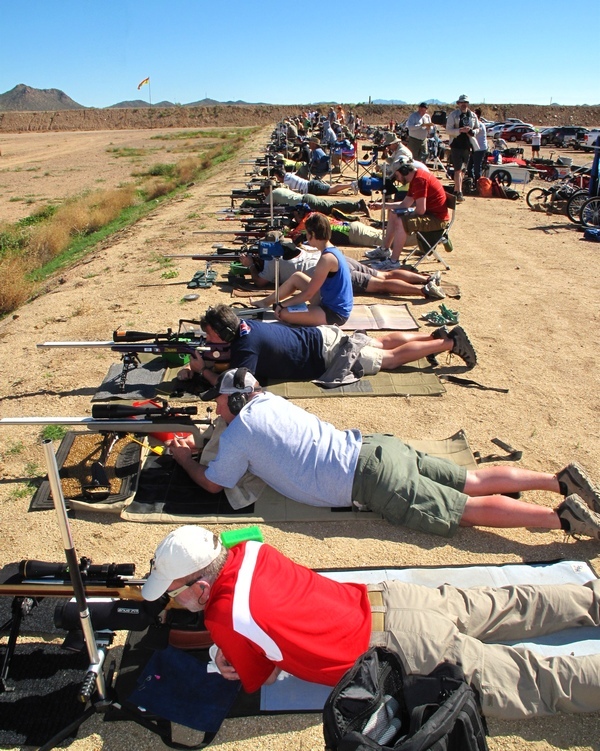 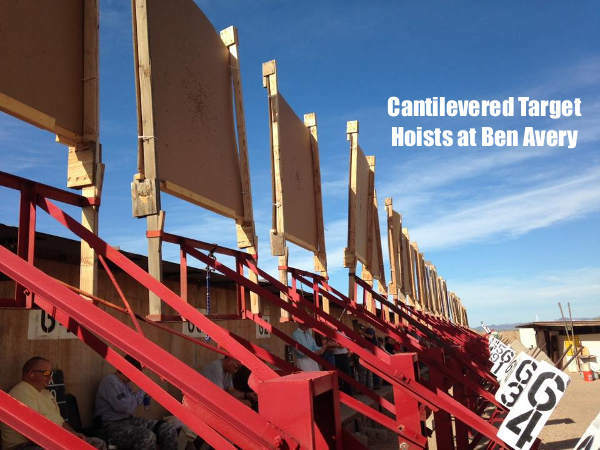 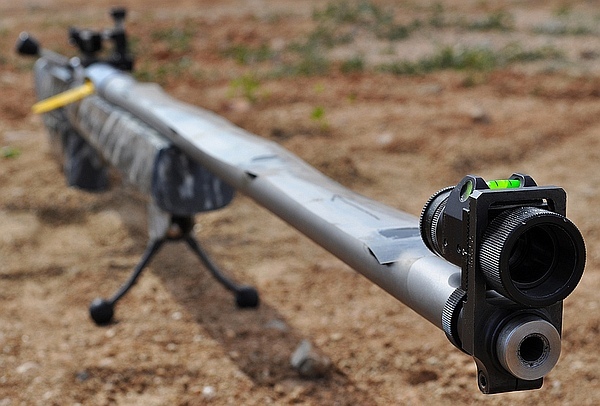 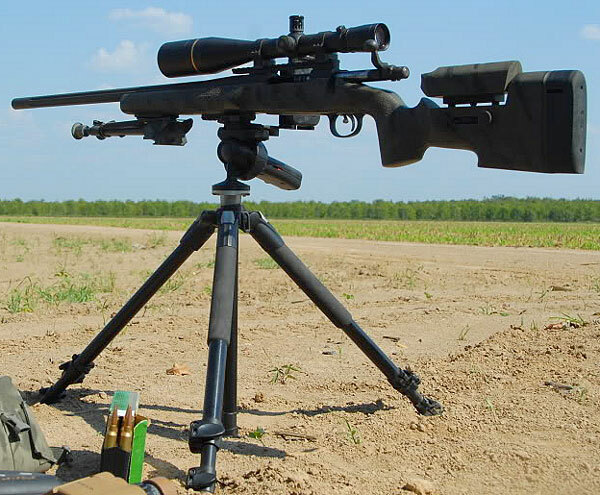 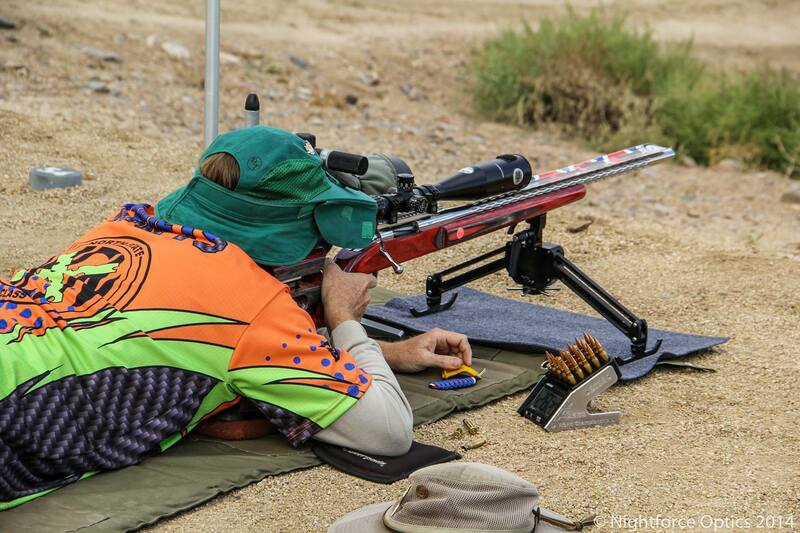 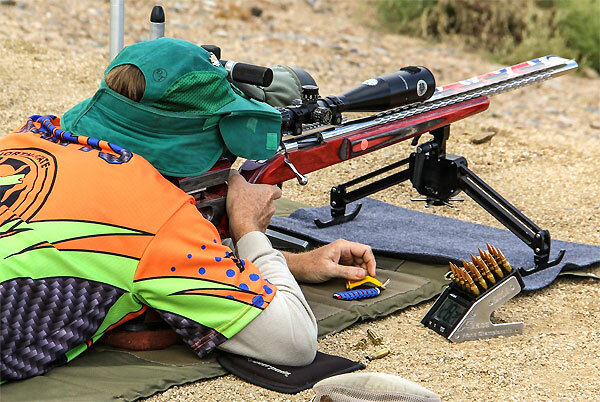 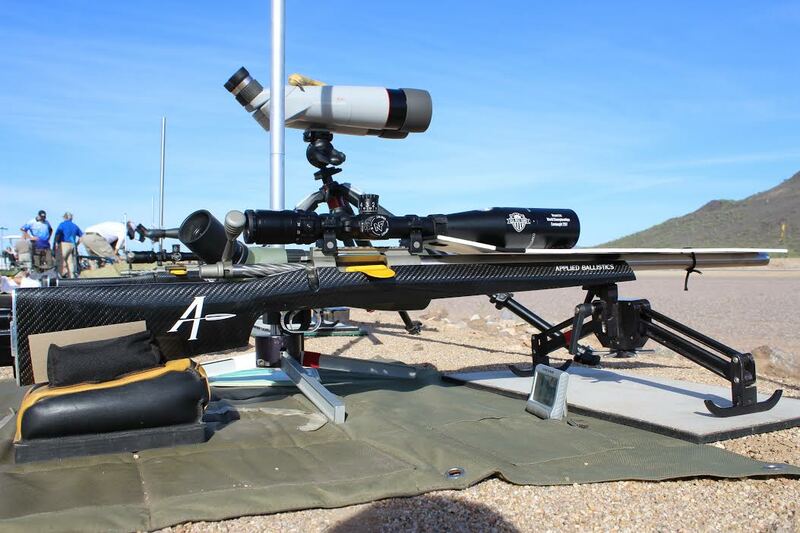 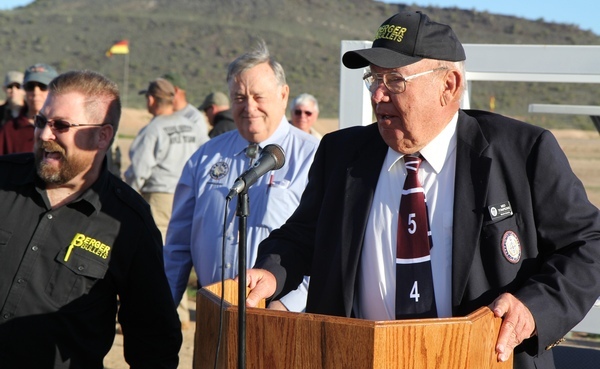 The Berger Southwest Nationals (SWN), is the biggest, most prestigious long-range shooting match west of the Mississipi. 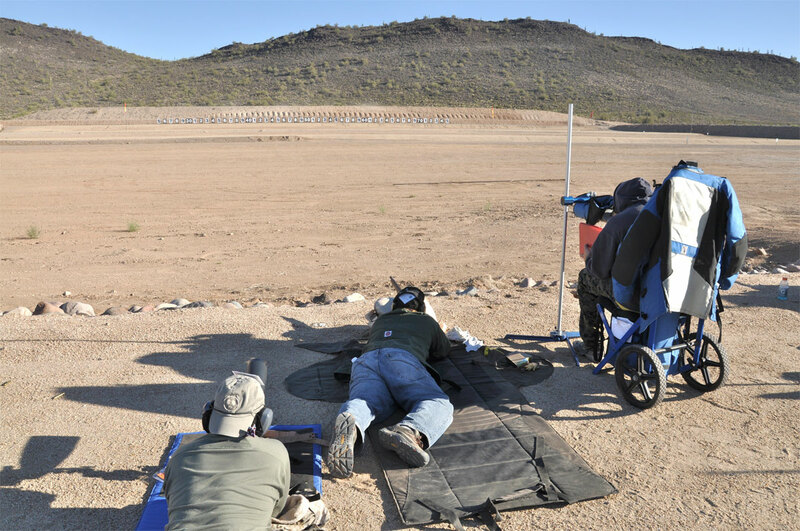 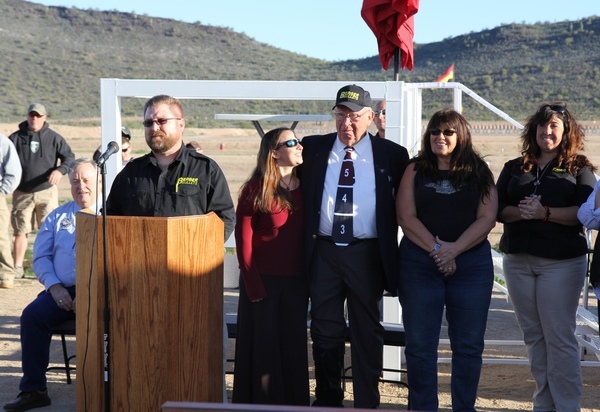 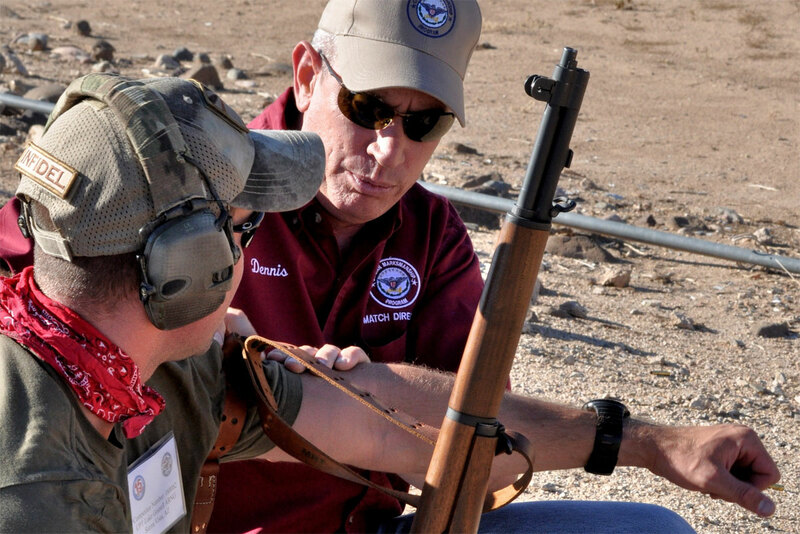 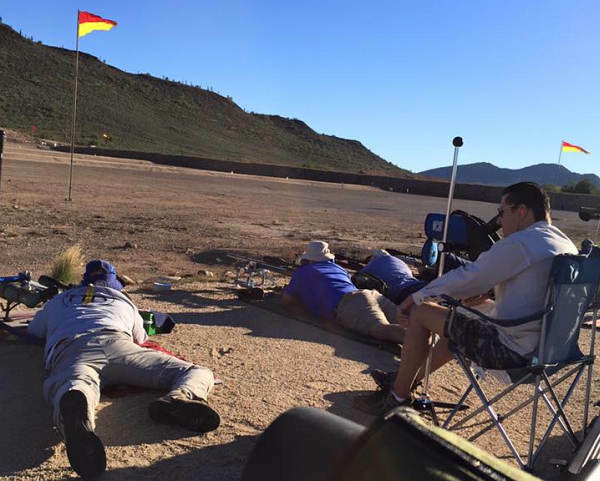 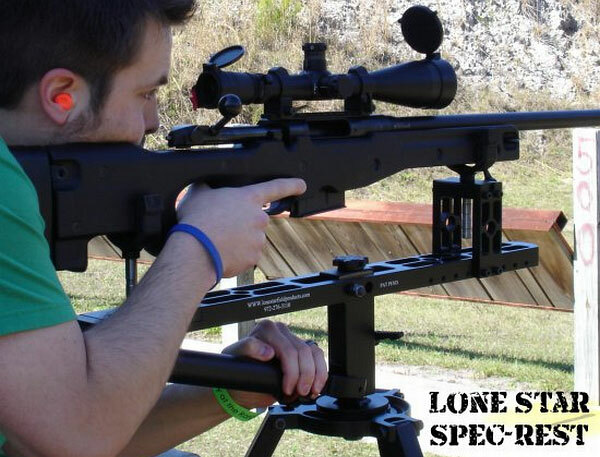 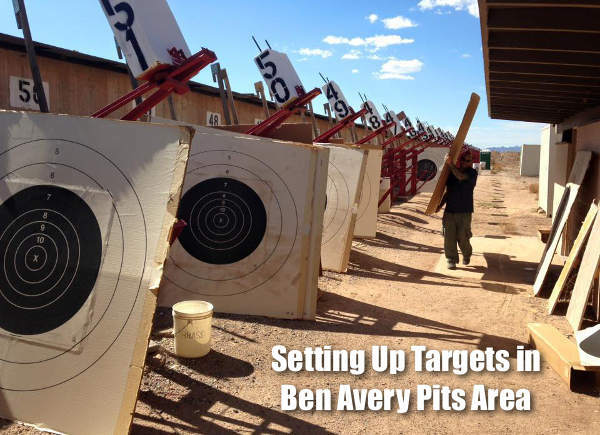 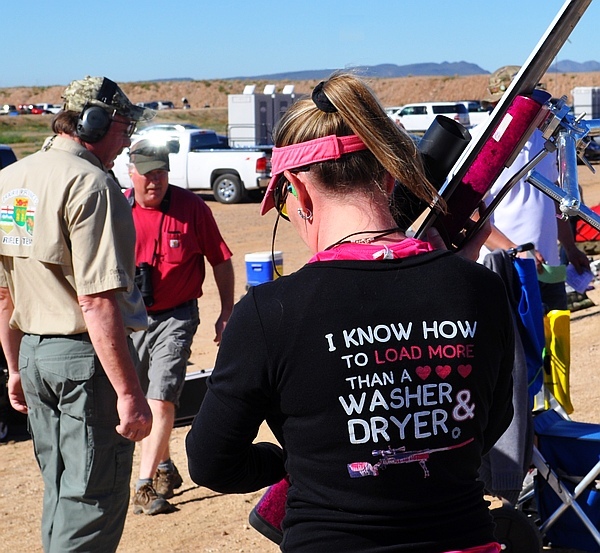 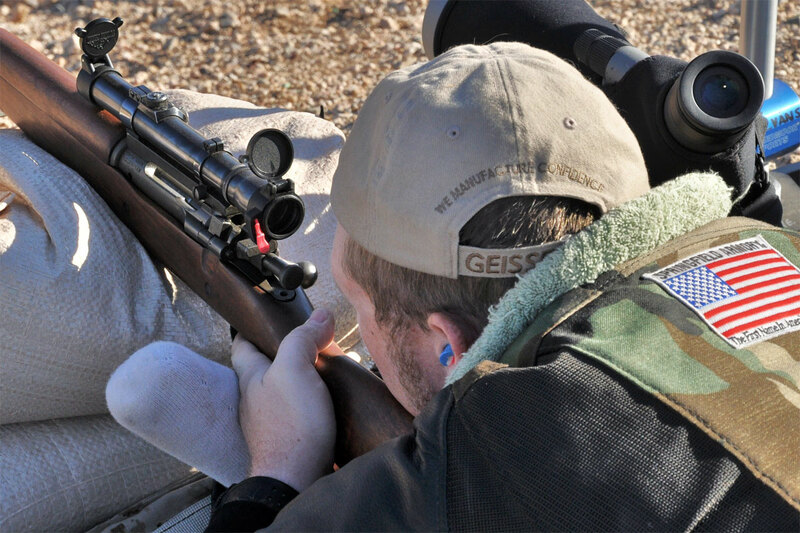 The SW Nationals, which run February 9-14, 2016, kicked off on Tuesday the 9th with a shooting clinic at the Ben Avery 1000-yard Range. 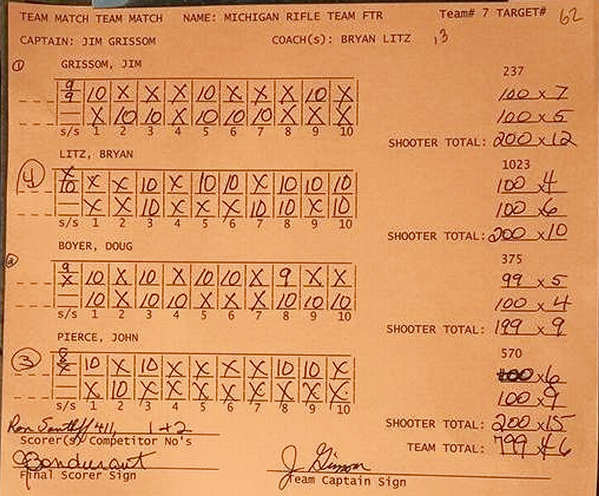 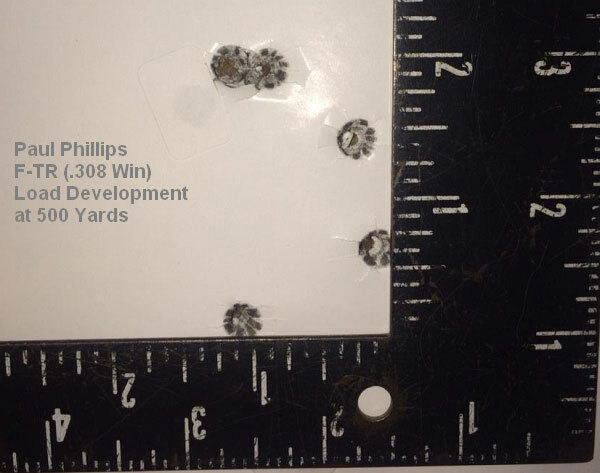 This gave competitors a chance to confirm their zeros, study the conditions at Ben Avery, and prep their “mental game” for the upcoming competition. 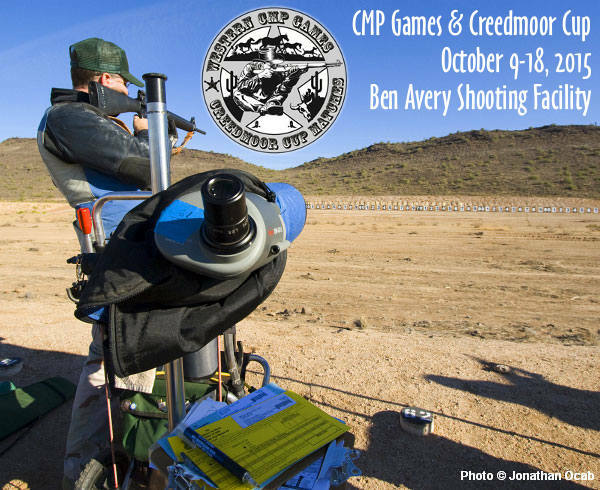 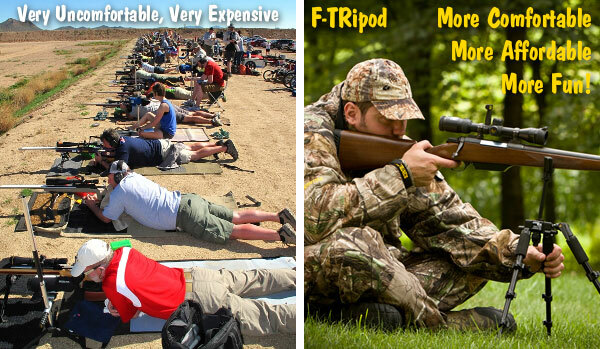 This will be a huge event, with over 370 shooters from all over the USA and many foreign countries. 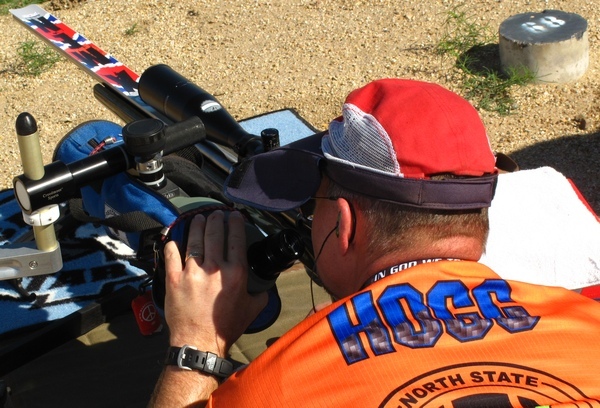 The SW Nationals attracts top F-Class and Sling shooters, lured by the quality of the competition and a huge prize table. 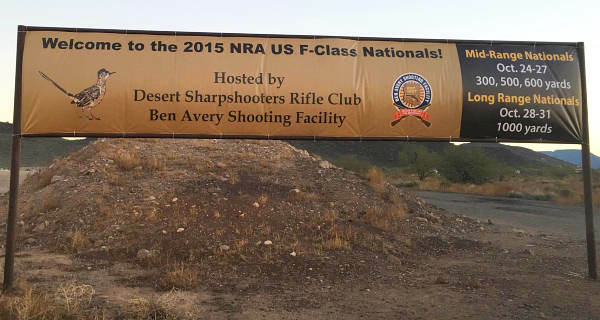 This is truly a “world-class” event. 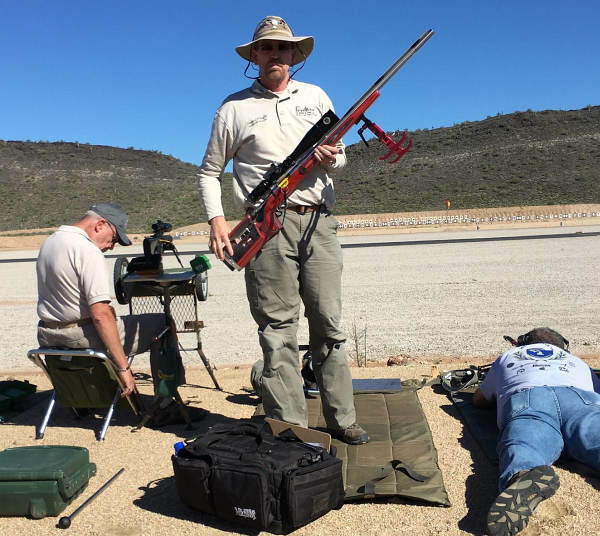 Nat’l Mid-Range and Long-Range F-TR Champion Bryan Litz instructs during Tuesday’s Clinic at the Ben Avery Shooting Facility. 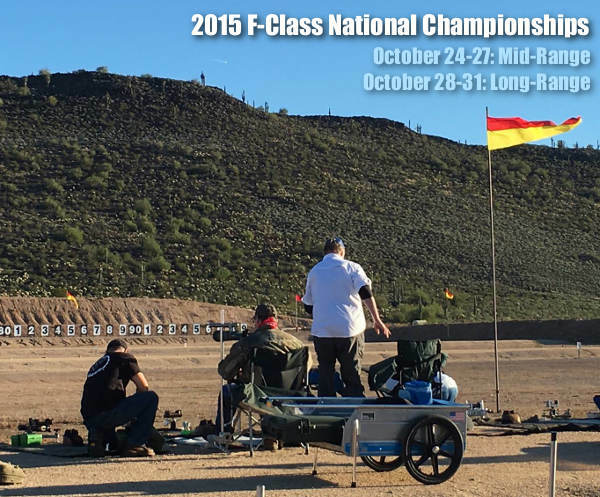 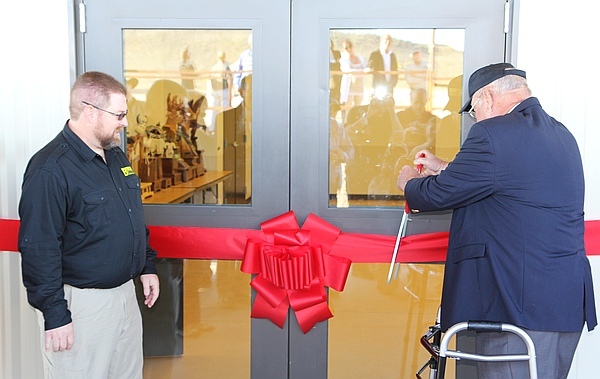 Share the post "2016 Berger Southwest Nationals Commence in Arizona"